Charles Portwood - Father, author, software developer, systems engineer. My name is Charles R. Portwood II. I am a multi-diciplinary software developer and systems engineer with an experience in several programming languages, hosting services, embedded software, and development methodologies. I provide consultation with specializations in architecture design and implementation; API, mobile, and web development; security; and cryptography. 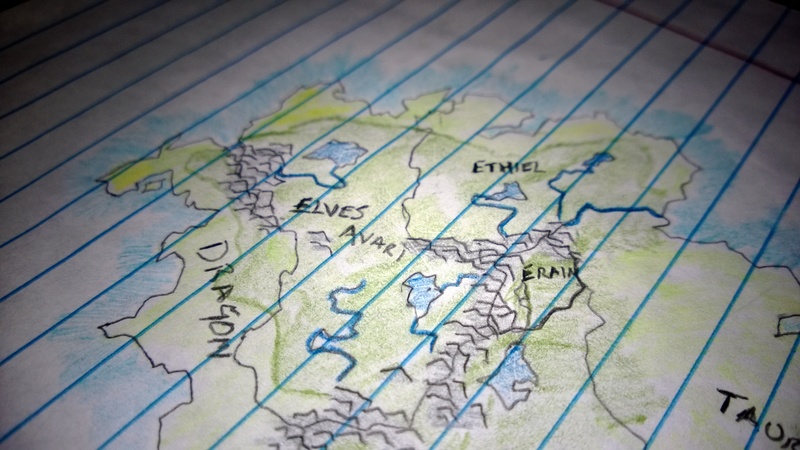 In the fictional universe of Terah Lai Shorehn (TLS) that I am authoring, Erianna is the name of the planet and super-continent that the majority of the stories and events take place on. TLS is an attempt to redefine the fantasy genre by mixing elements of both hard science ficture and Tolkien-esq high fantasy in a way that enables both elements to co-exist with one another. If you’re like to connect with me, or are just interested in chatting - use the social icons to your left (or below if you are on a mobile device). I look forward to connecting with you. My active GPG key is listed alongside the social icons in the navigation menu to the left or below. You may use this GPG key to securely send me a message. Note that this is a Ed25519 key, and requires and version of GnuPG2 that supports ECC keys (2.1.6+).